Chris has over 20 years experience acting for businesses and individuals resolving disputes, protecting assets and preserving reputations. In that time Chris has become a trusted advisor to many business owners, and from this he has evolved an expertise in family law. A growing area in recent years has been work to protect businesses from disruption caused by the divorce of one of its owners. Chris’s clients include listed plcs, owner managed businesses and individuals from a number of sectors including media, logistics, construction and real estate. Chris deals with a full range of commercial disputes and his work often involves an international element. He has been involved in reported cases pursuing international fraudsters (particularly fraudulent property sales) through the UK courts.reached the Court of Appeal and the Privy Council on many occasions, but he is just as home seeking an effective resolution to smaller commercial disputes – usuing mediation and informal dispute resolution where possible. Chris’s cases have reached the Court of Appeal and the Privy Council on many occasions, but he is also very experienced at using mediation and informal dispute resolution to seek a cost effective resolution to commercial disputes, both small and large. Hurst & Others v Cordner  EWHC 1159 (QB) – acting for group of property investors who obtained judgment against fraudsters involved in mis-selling luxury homes in Spain. 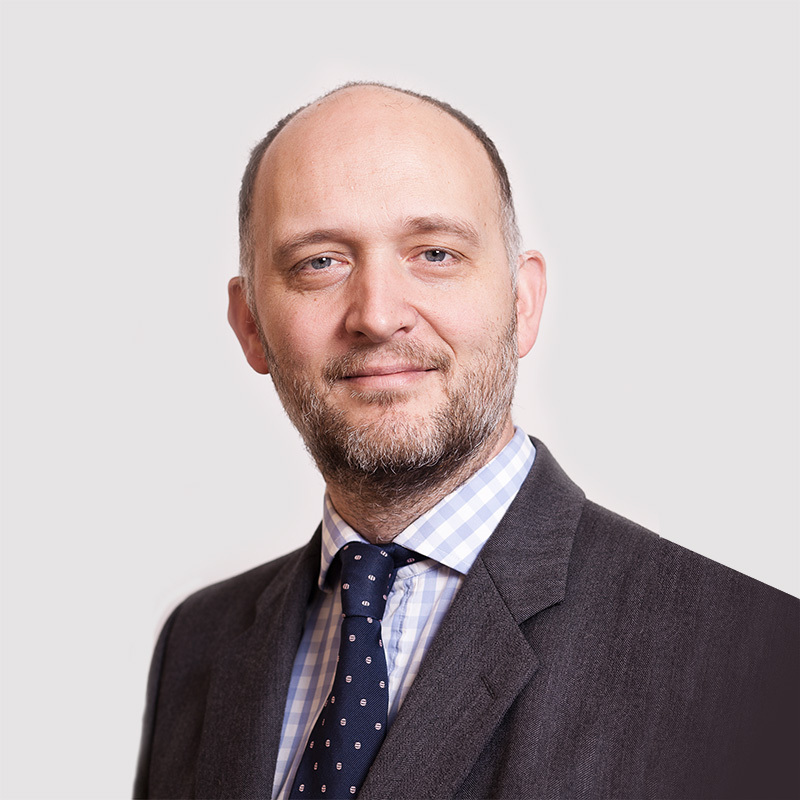 Adams & Others v Aroca Seiquer & Others  EWHC 3120 (QB) – action against Spanish law firm on behalf of British families buying property in Spain, successfully concluded in Court of Appeal in 2018. In his spare time Chris wrestles furiously with the Russian language – it is not yet clear who is winning.